Learn iconic songs from Foo Fighters, Alison Krauss, Ed Sheeran, Aerosmith, Taylor Swift and Rascal Flatts. 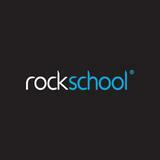 Welcome to Rockschool Acoustic Guitar Grade 3! By the end of this course, you'll be able to play iconic songs from the likes Foo Fighters, Alison Krauss, Ed Sheeran, Aerosmith, Taylor Swift and Rascal Flatts. 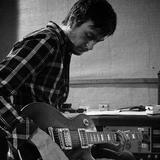 It's also perfect preparation for guitaritst who want to ace their Rock School Grade 3 Exam.